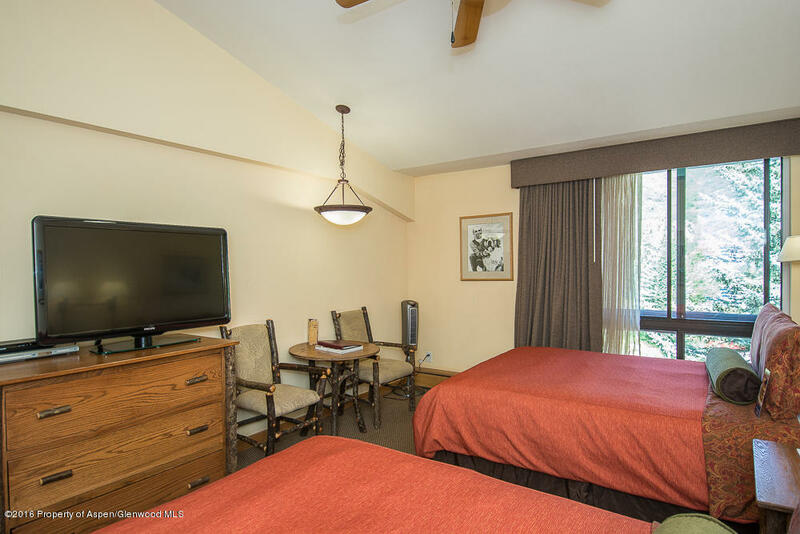 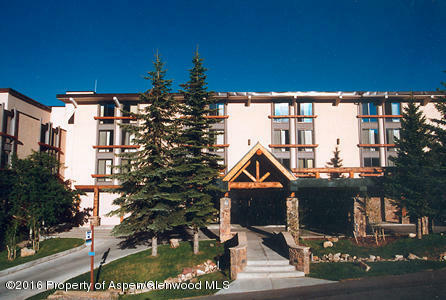 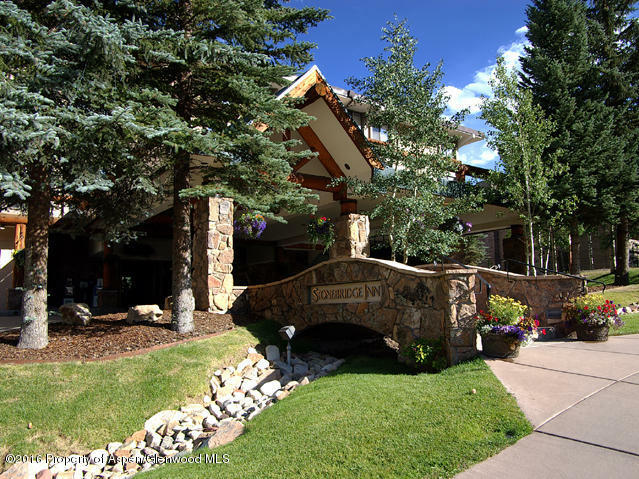 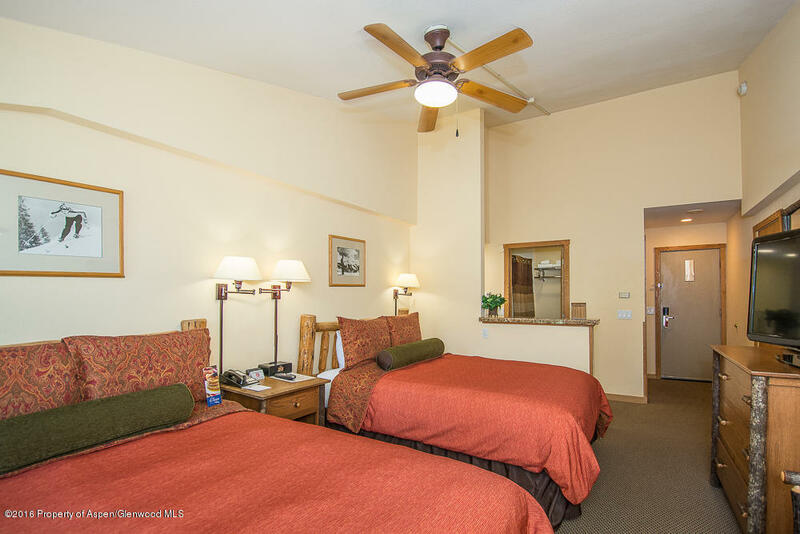 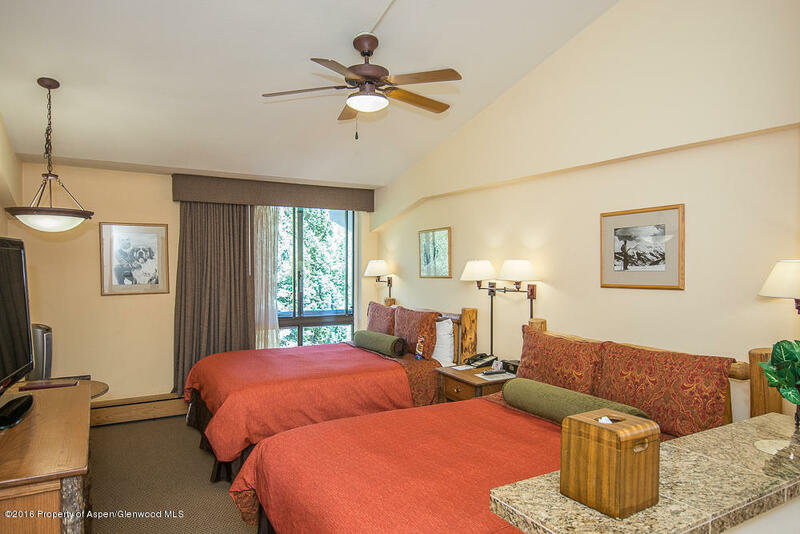 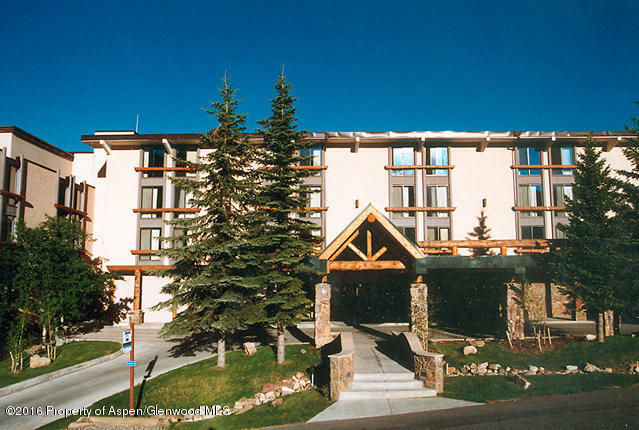 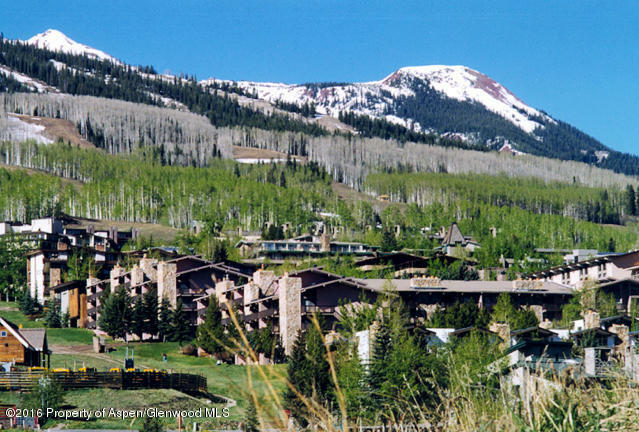 Wonderful condominium unit just off the SKI SLOPES at Snowmass Village. 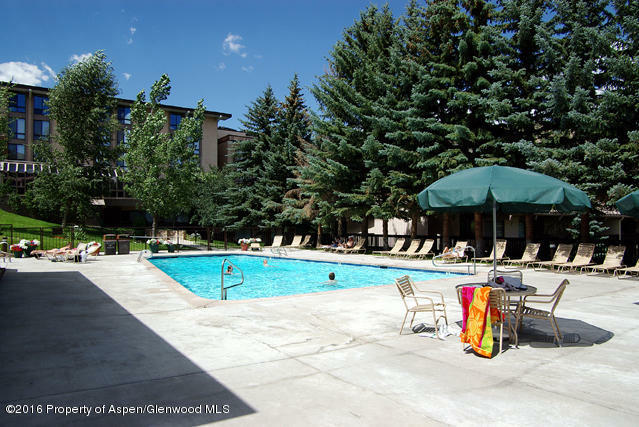 These spectacularly priced condominiums are whole-ownership condos. 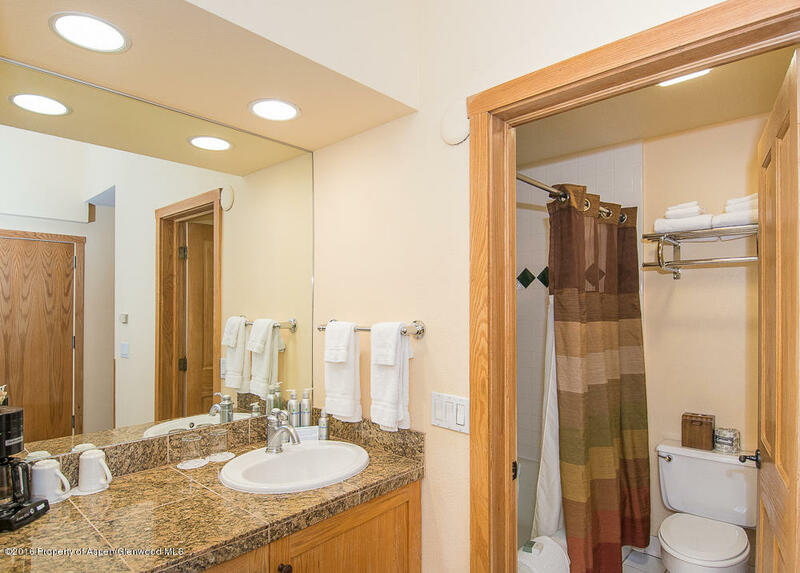 The property amenities include restaurant, pool, hot tub and changing rooms. 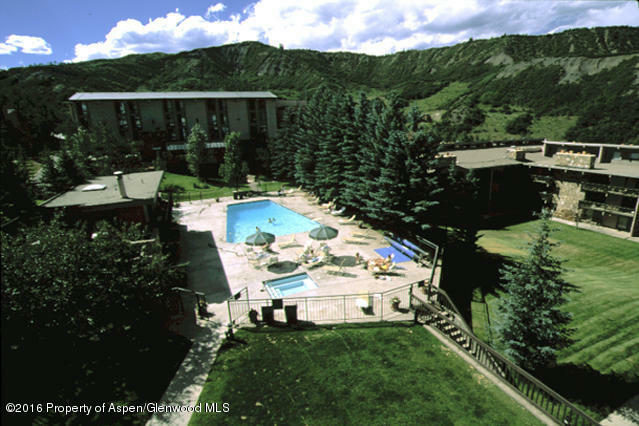 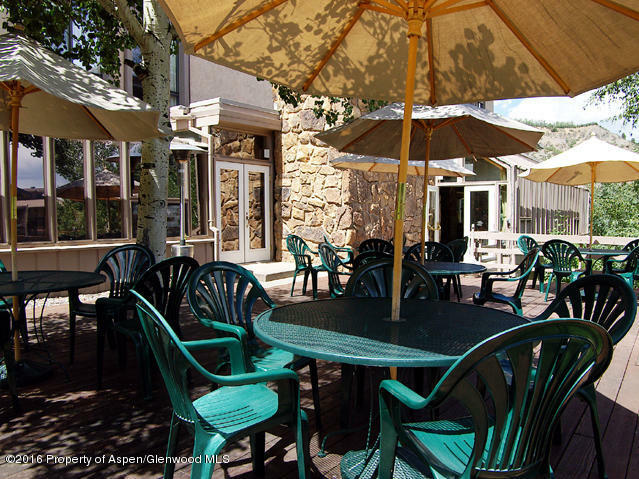 The is no better deal in Aspen/Snowmass for a great get-away property which you can rent when not using.